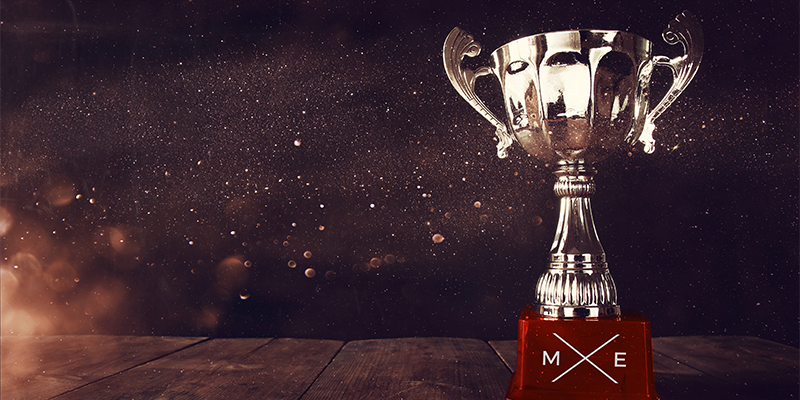 We are pleased to announce that, for the second year in a row, Media Experts has been presented the Best in Search Marketing award at the Gramercy Institute Financial Marketing Strategy Awards. Based in New York, the Gramercy Institute is the primary global network for senior marketers from the world’s leading financial institutions. This top honour was awarded to our Search Marketing team for their innovative strategy on the 2016 TD New-to-Bank Free TV Incentive campaign. It marks the third win in this category for Media Experts, having previously won for strategies carried out with TD Bank and Interac. As a Canadian agency competing against world-class competition in this category, this win speaks volumes to the skill set of our team and our drive to test innovative approaches in search marketing.